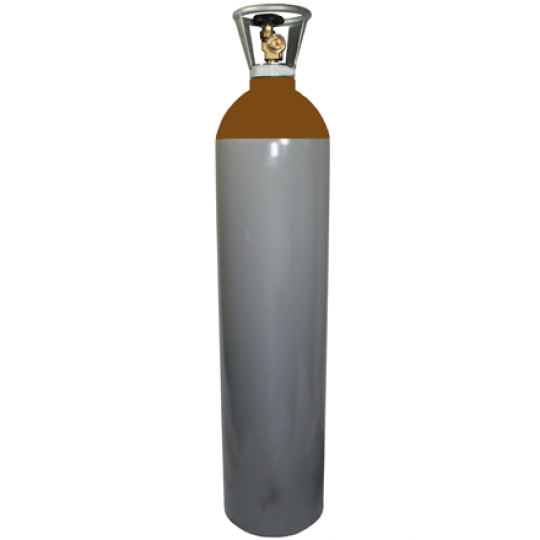 Here at Gas UK, we are suppliers of a range of Helium gas tanks. The Helium balloon gas is easy to use and is guaranteed to provide hours of endless fun at parties. 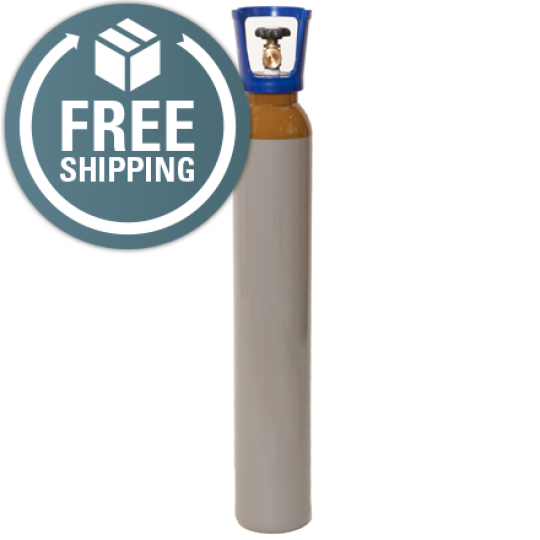 A Helium gas tank is ideal for almost any application because it’s lightweight. 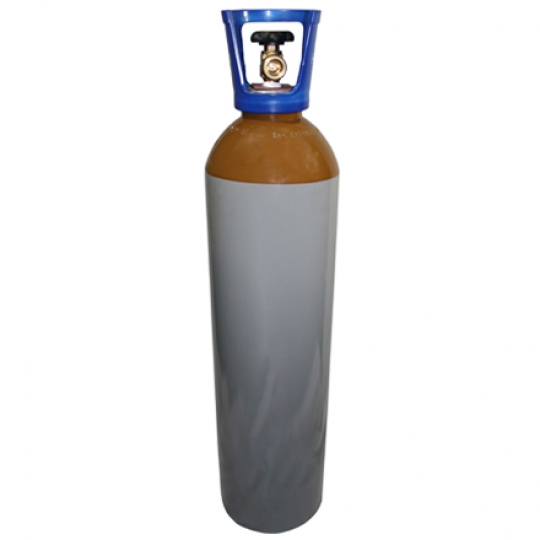 Whether you need a Helium gas bottle for birthday balloons or wedding balloons, our Helium balloon gas is suitable for all occasions and events! Not only can the Helium balloon gas provide entertainment at parties, it can be used for the application of providing a decorative finishing touch to any venue. 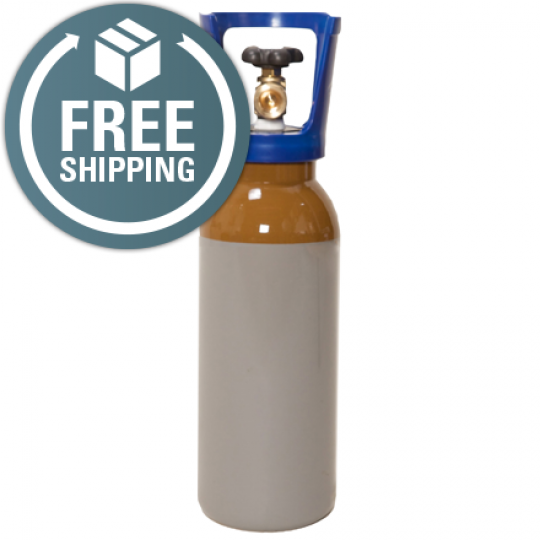 If there are simply too many balloons to blow up, why not consider our Helium gas tank? 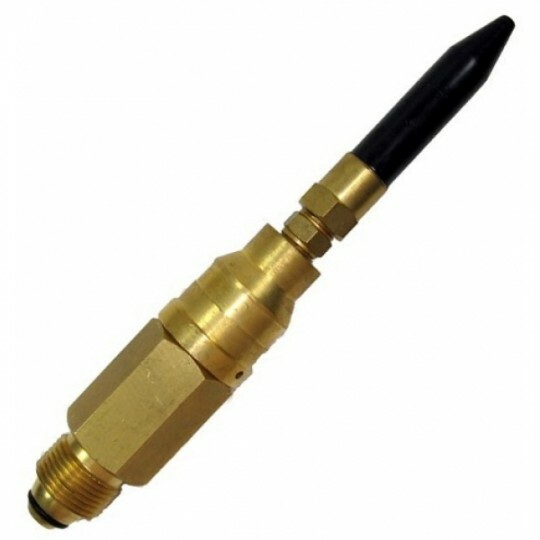 We supply this in a range of sizes, so you needn’t worry about having a sufficient source of Helium gas when you invest with us! Our Helium balloon gas is available in an array of sizes, starting from 5 litres, 10 litres, 20 litres right up to 30 litre cylinders providing you with the perfect solution for you event and function requirements.